Sarah Geronimo is one of the most well-rounded actress and celebrity so it is not a surprise when she said that she has another feather on her cap- and that is being able to cook. 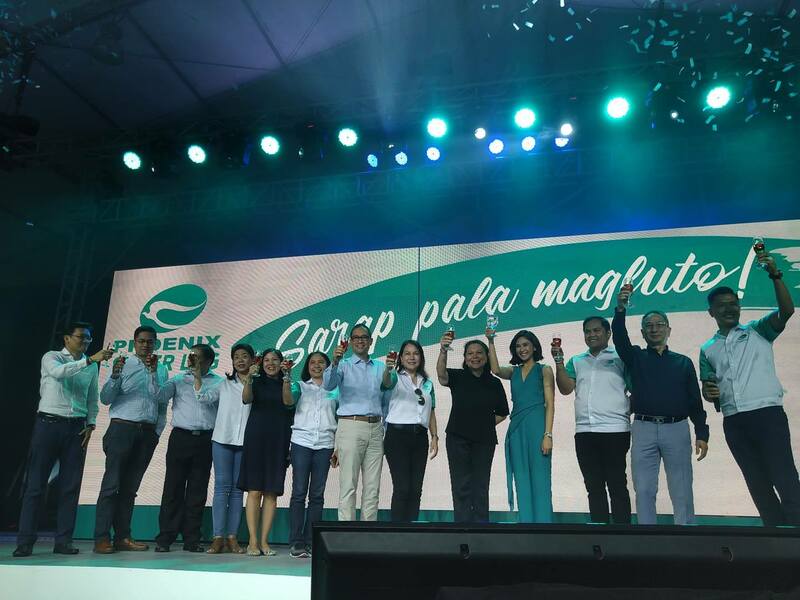 "Ginusto ko po talagang matutong magluto. Parang ang sarap kasi sa pakiramdam na kaya mong ipagluto 'yung pamilya mo and mga friends mo (I really wanted to learn how to cook. It feels good to be able to cook for your family and friends)," shared Sarah G.
Of course, having just discovered the joys of cooking, Sarah G. continues to hone her newfound culinary skill by passionately whipping up simple favorites such as adobo and sinigang until she perfected the recipe. Her culinary discovery is not really a surprise though since her family hails from Pampanga, a province known for its culinary delights. "Marunong na rin po akong gumawa ng iba't ibang sauces (I also know now how to make different sauces)," she added. It is also a well-known fact that Sarah G. is one of the most hardworking actress in the industry and that once she decides to put her heart on something, she makes it a point to always give her best. 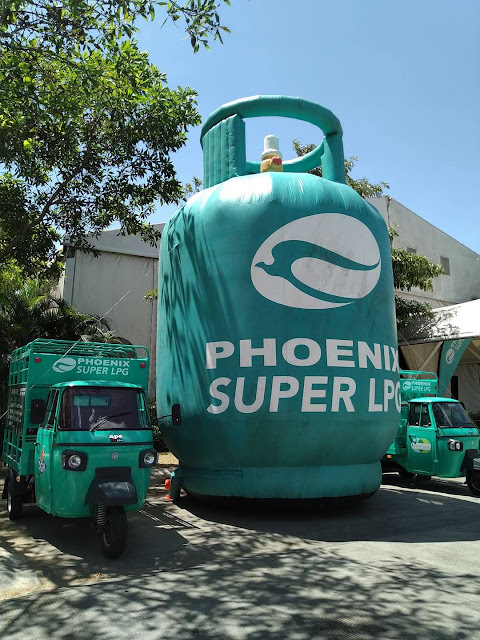 And for her cooking partner, she swears by Phoenix SUPER LPG because it provides her with a safe and worthwhile cooking experience. Phoenix SUPER LPG uses a German-made SRG regulator with an inlet safety valve, a reserve indicator, and snap-on mechanism. 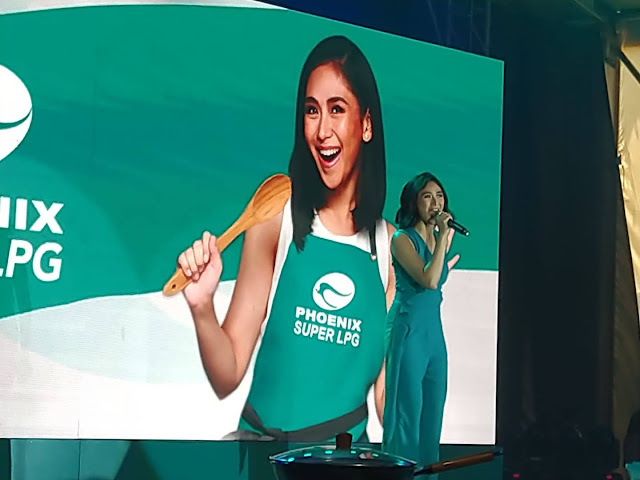 With Sarah's talents, it is no wonder that Phoenix SUPER LPG tapped her to be its ambassador. "We are happy to be partners with Sarah as she expands her passion from the stage to the kitchen. Just like anyone who cooks, she needs a reliable partner to make this experience more enjoyable. With Phoenix SUPER LPG, she's sure to find more joy in cooking," said Celina Matias, VP for Brand & Marketing of Phoenix Petroleum. 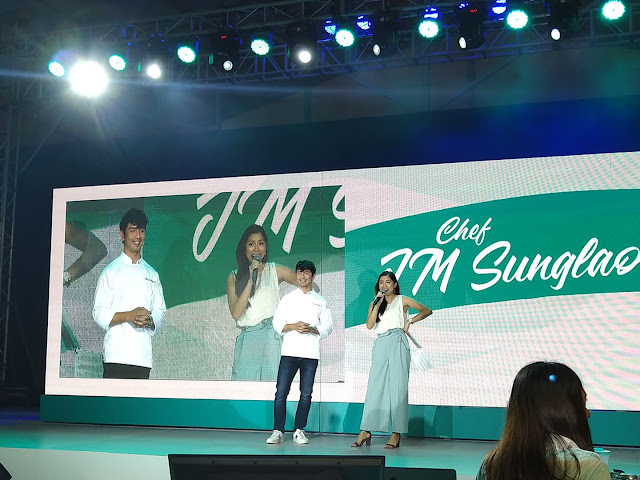 It was a fun-filled event as guests were taught simple five-minute recipes by Chef JM Sunglao. 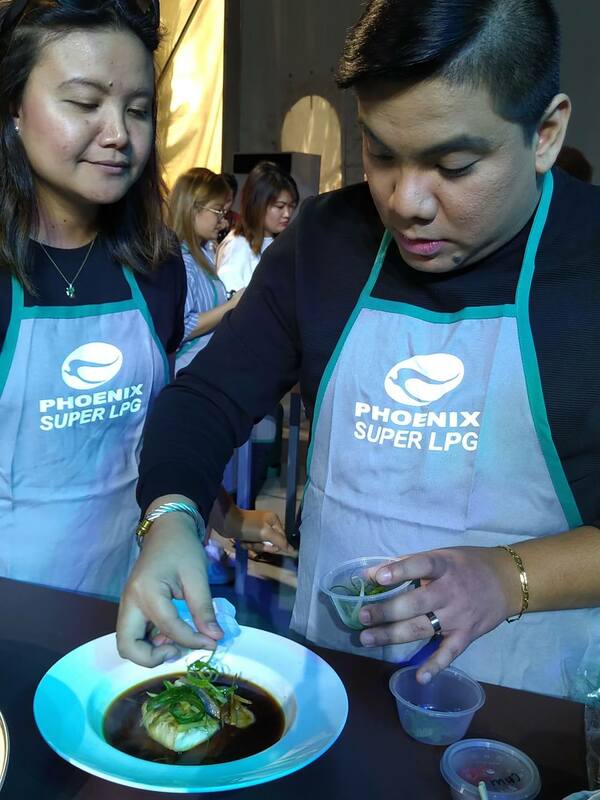 The cooking demo also highlighted the all-new Phoenix SUPER LPG. Sharing some recipes --- Craving's from Sarah G's Kitchen.